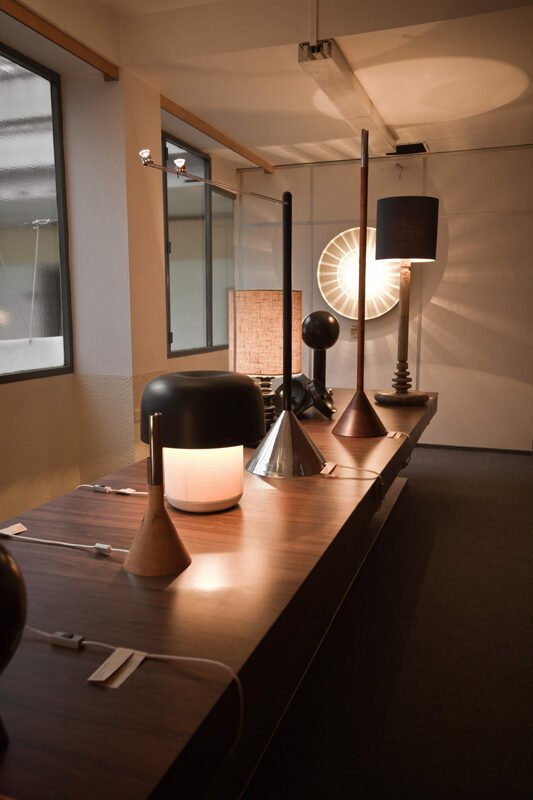 Design of lights in all versions – table, floor, wall, and suspension – has always represented the creative mainstay of Antonín Hepnar’s work. This fan of wood and clearly turned shapes has been active in the field of applied arts since the second half of the 1950. 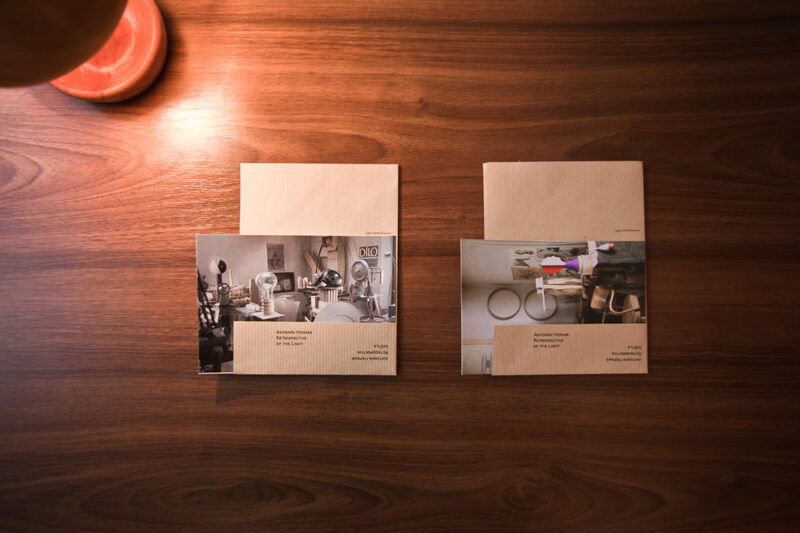 Antonín Hepnar is one of the designers who have never had to rely on the poor possibilities of domestic industrial production under the previous regime. 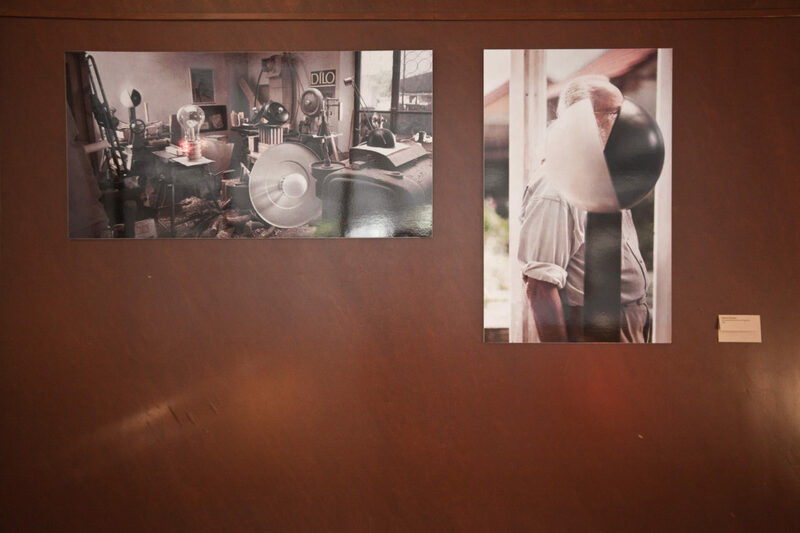 On the contrary, his creative motto, based primarily on handicraft and an essential workshop background, enabled him to experiment and create unique interior products of unparalleled visual and manufacturing quality during that time. The designer decided right at the start of his career to focus on lights, apart from candlesticks, bowls, and sculptures. 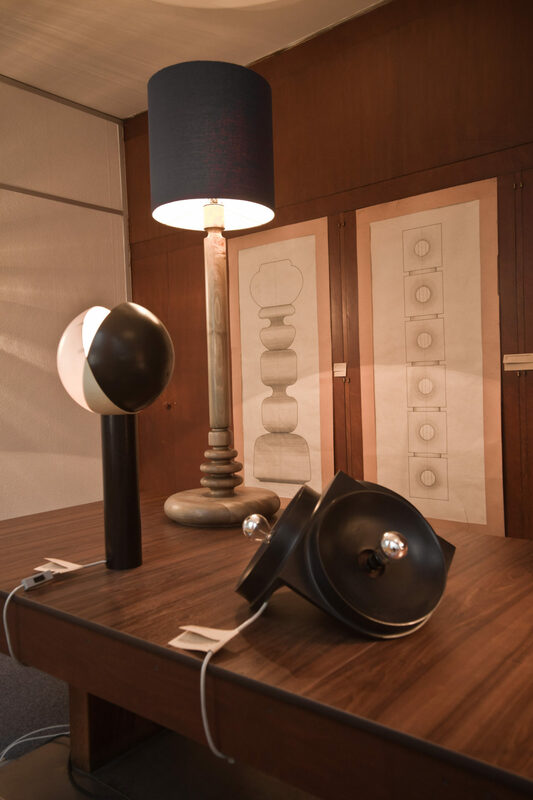 Thus, the lamps he made in limited small-lot productions, sold exclusively in the Dílo showroom, currently rank among the exceptional artifacts that document the field of handmade original design under totalitarianism. 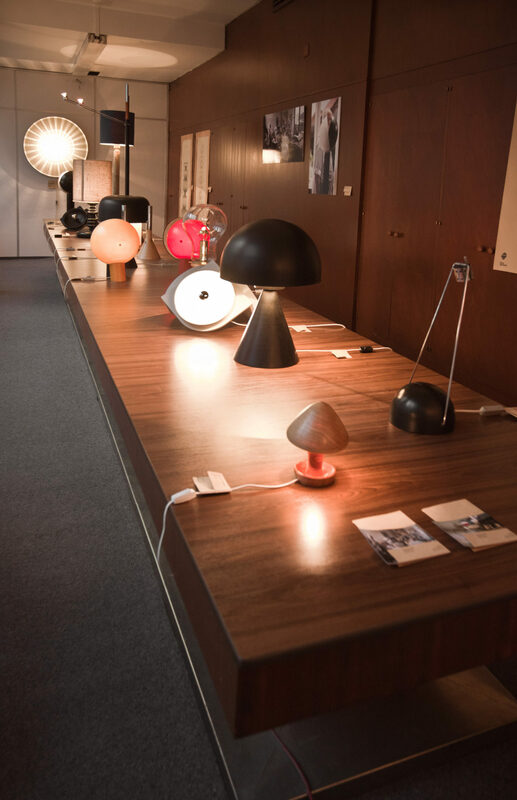 All the exhibited lighting objects work with the basic archetypal shapes and thus become surprisingly atemporal. 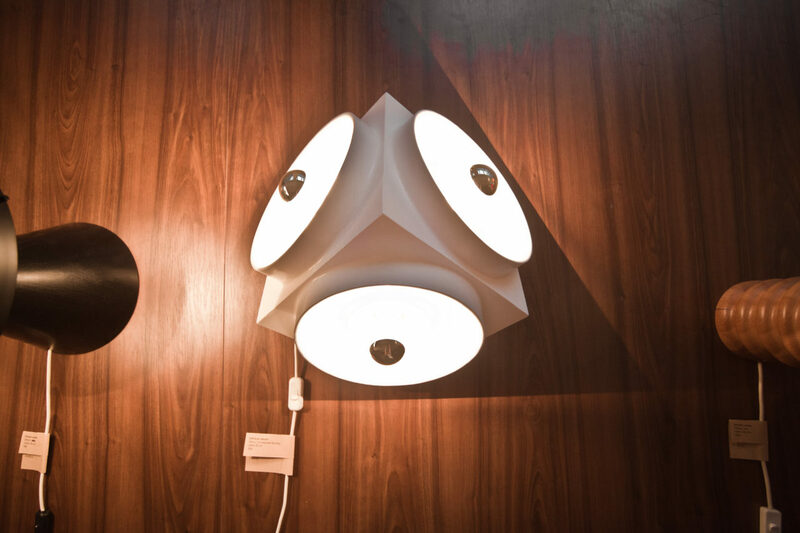 The turned rotational shapes urged the designer to apply them to the design of lights. 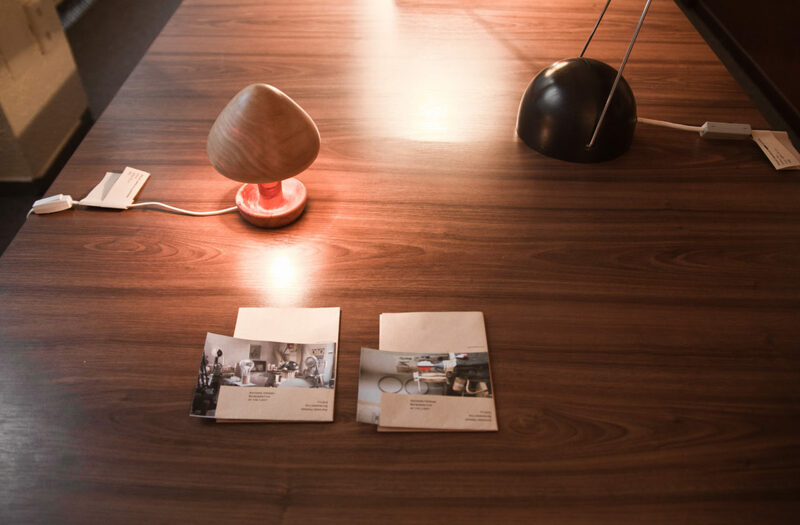 The combination with metal, glass, and other materials gave birth to a compact set of illuminants that demonstrate the designer’s development during his intensive work, spanning thirty years. His first designs made during his studies indicate the impact of the post-war decorative and organic style, which is, nevertheless, transformed into personal and precise handiwork. 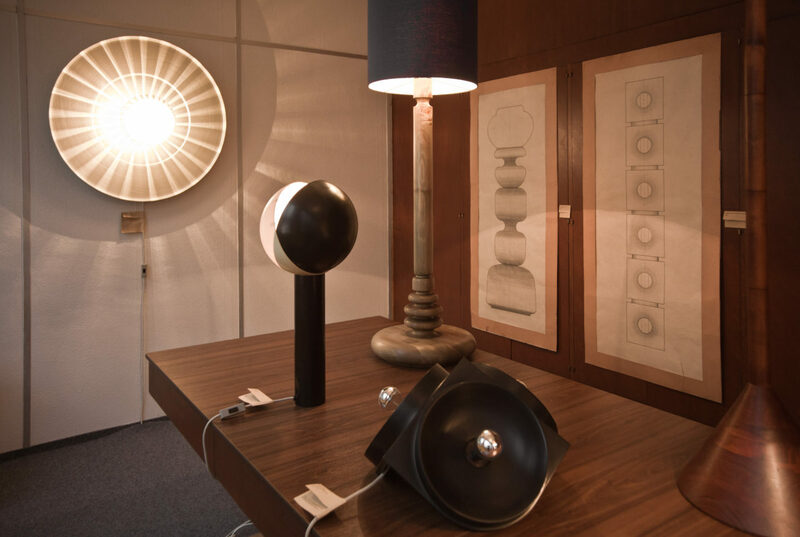 For Hepnar’s lights, the 1970s meant a time of pure simple elementary shapes that are sometimes more or less influenced by a decorative aspect that the designer discovered while furnishing or restoring interiors. 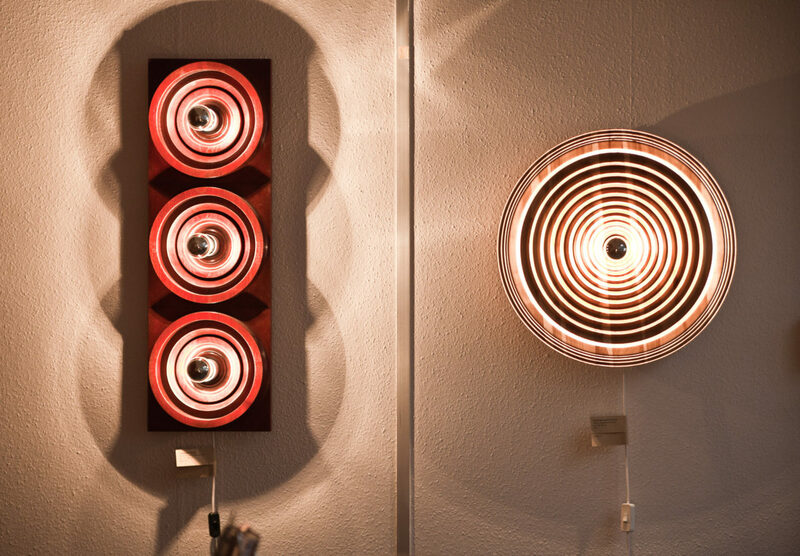 The symbol of a circle becomes one of Hepnar’s specific shapes, which he applies in his typically intimate wall lamps, thus creating extraordinary lighting effects thanks to the lathe-turned surface. 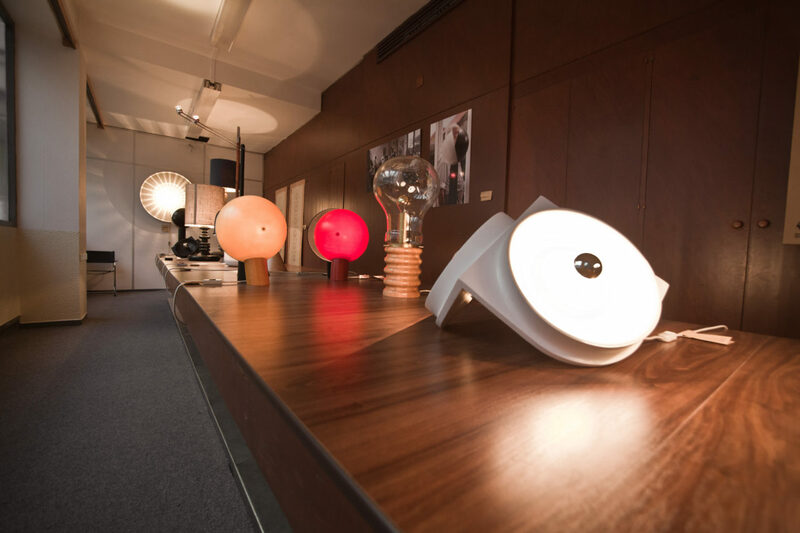 In the 1980s, the designer carried out new experiments mainly with halogen lights. 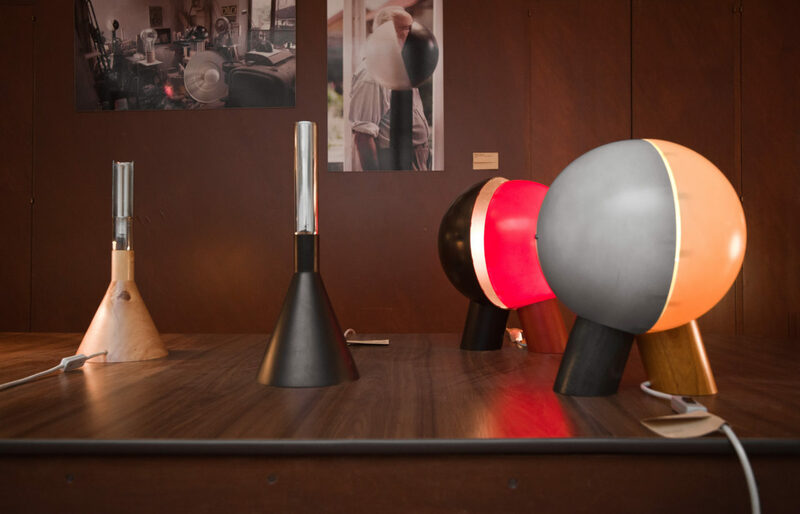 The exhibition symbolically finishes with a terse table lamp in the form of a rocket, which won the Good Design Award in 1991. Its essential form is a timeless evidence of how the entire work of this significant Czech designer and artist is still relevant.